Liverpool begin their FA Cup campaign with a third-round away day at Wolves on Monday night; here are all the best stats ahead of kick-off. 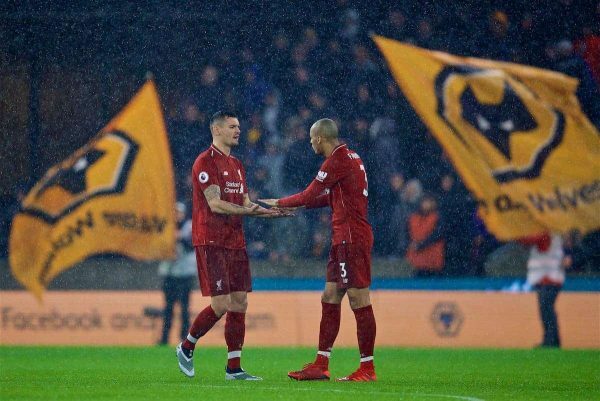 Liverpool recorded their 50th victory over Wolves in all competitions last month when Mo Salah and Virgil van Dijk (with his first in the league for the Reds) scored in the 2-0 win at Molineux. It meant that Jurgen Klopp had beaten all 32 of the British teams he has faced as Liverpool manager. 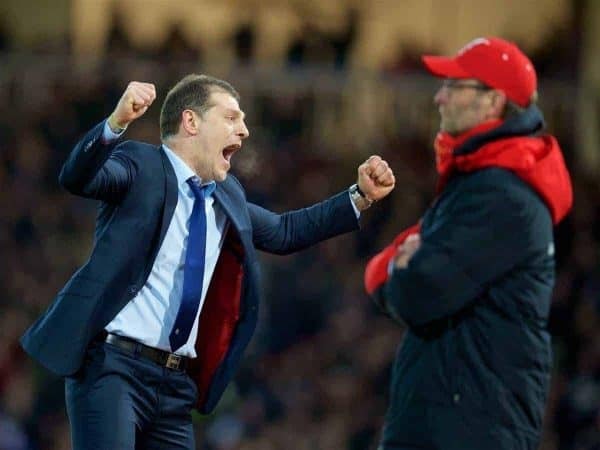 The Reds have lost in the FA Cup to West Midlands teams in the last two seasons (Wolves 2017, West Brom 2018) while the defeat at West Ham in 2016 means they have been eliminated from the competition in each of Klopp’s three seasons in charge by teams beginning with the letter ‘W’. The Reds have lifted the trophy seven times with the last coming in 2006. They have not progressed beyond the Fourth Round in each of the last three seasons. Under Klopp Liverpool have played nine games in the FA Cup, winning three, drawing three and losing three. This is the second time in the last eight seasons that the Reds have met a top-flight side in the Third Round. In the last 17 campaigns they have been drawn away at this stage on 12 occasions. The last Liverpool hat-trick in the FA Cup was scored by Yossi Benayoun against non-league Havant & Waterlooville in the 4th Round in 2008. It is one of 19 hat-tricks scored by a Liverpool player in this competition. 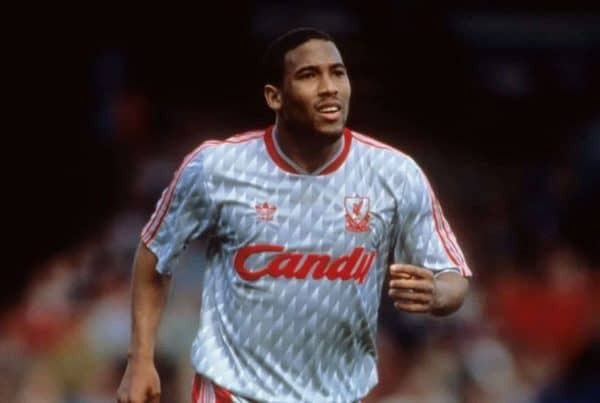 John Barnes is the last Liverpool player to score an away hat-trick in this competition, doing so at Crewe in 1992 at this stage. 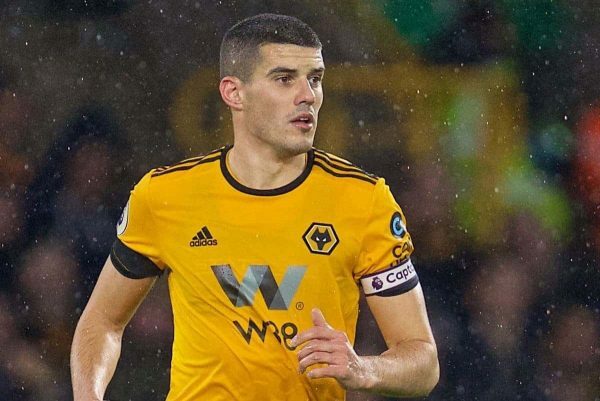 No Liverpool player has ever scored a hat-trick against Wolves in any competition. No Liverpool player has scored more than once in an FA Cup game since Steven Gerrard netted twice at AFC Wimbledon in January 2015. Virgil van Dijk could play his 50th game for Liverpool if selected. 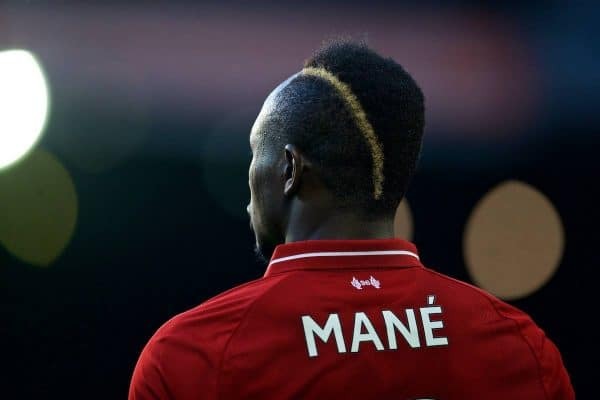 Sadio Mane could make his 100th Reds appearance in all competitions. Liverpool’s youngest ever FA Cup player is Ben Woodburn, who played against Plymouth in January 2017 aged 17 years, 85 days. 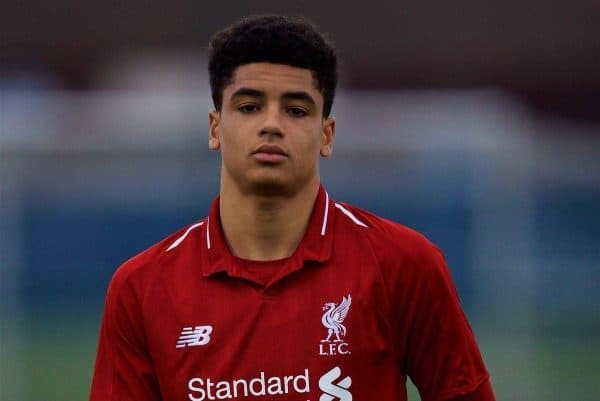 He is the only player under the age of 18 to represent the club in the competition. 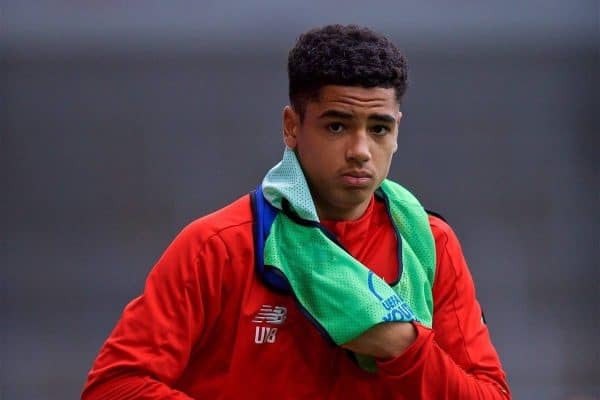 Only two 16-year olds have ever made their Liverpool debut: Jerome Sinclair (16 years six days) in the League Cup at West Brom in 2012 and Jack Robinson (16 years 250 days) in 2010 at Hull in the Premier League. Wolves’ biggest ever home attendance is the 61,315 who watched the home team knock Liverpool out of the FA Cup in 1939. Coincidentally, Liverpool’s record attendance of 61,905 came in 1952 when they met Wolves in the Fourth Round of the FA Cup. The crowd for the league meeting last month of 31,358 was the biggest seen at Molineux since 1981. Wolves have won one of the last four games they have played: the 3-1 victory at Wembley against Tottenham. 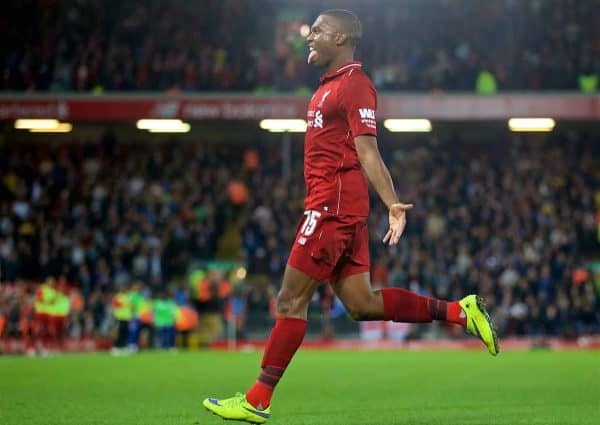 They have won four of their 12 home games in all competitions this season—all in the league—against Burnley, Southampton, Chelsea and Bournemouth, while losing five of their last seven at Molineux including against the Reds last month. In those 12 games in league and cup they have found the net 12 times. They have kept only one clean sheet in the last 13 games and have not scored in the opening 71 minutes of any of their last four matches.